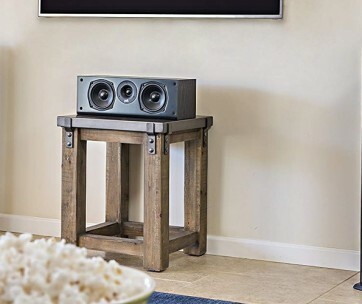 Very few outdoor wireless speakers can lay claim to being specially-built for the great outdoors. Turtlebox is one of them. 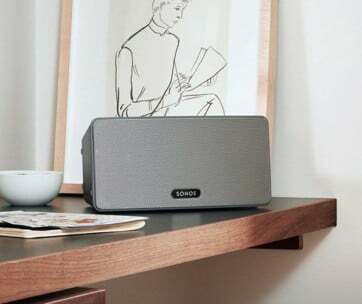 Its portable Bluetooth speaker may not look like any of the stylish boom boxes that you have in mind. 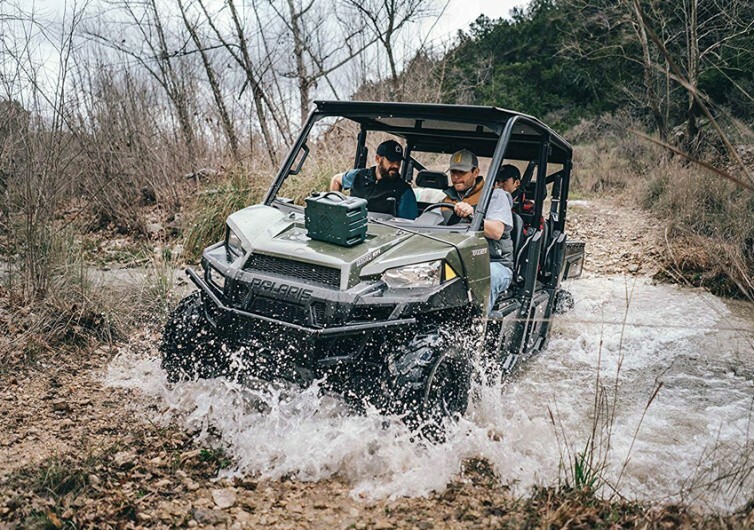 However, its design and construction are meant to bring the joys of music to your outdoor adventures. 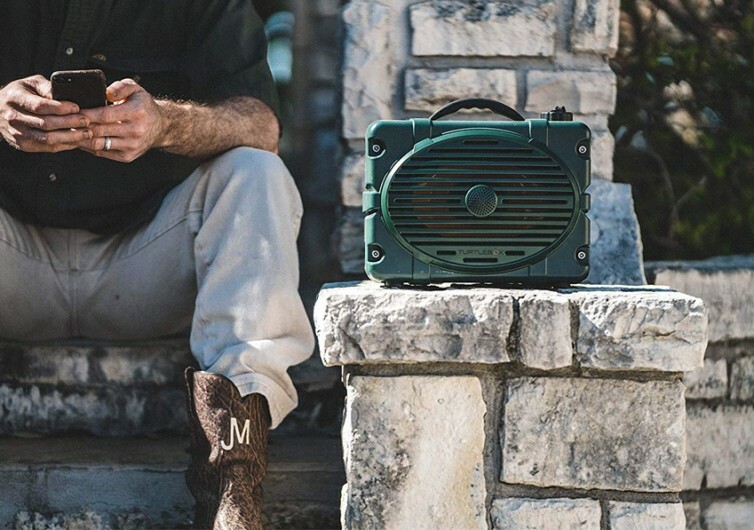 From the outside, the Turtlebox is one tough-looking, very rugged speaker. 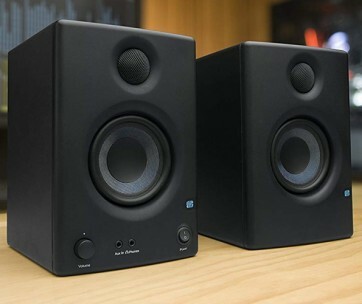 If not for the speaker itself, it’s easy to look at it as some form of outdoor gear storage solution. It has a very robust shell that makes it like the gear of a military Special Forces unit. The enclosure features an IP67 rating. 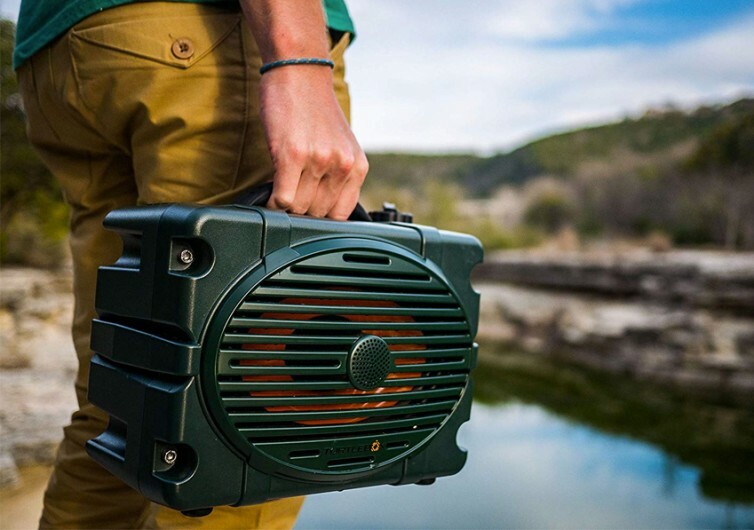 You can bet whitewater rafting will be more fun with this boom box providing the upbeat music to your adventures. What’s admirable about the Turtlebox is that inside its tough shell is a 50-watt amplifier. When mated to its acoustic performance, you can enjoy a rock concert in the middle of the woods. The sound that it creates can reach up to 120-decibels; that’s louder than the noise coming from a jackhammer. Now try pairing two of these Turtleboxes and you can turn any surrounding into a music venue. The best part of this is that while it is definitely loud, you still get to enjoy all the subtle nuances of your favorite tunes. It’s an earthshaking musical experience right where your adventure is. There are no distortions to detract you from your acoustic enjoyment. 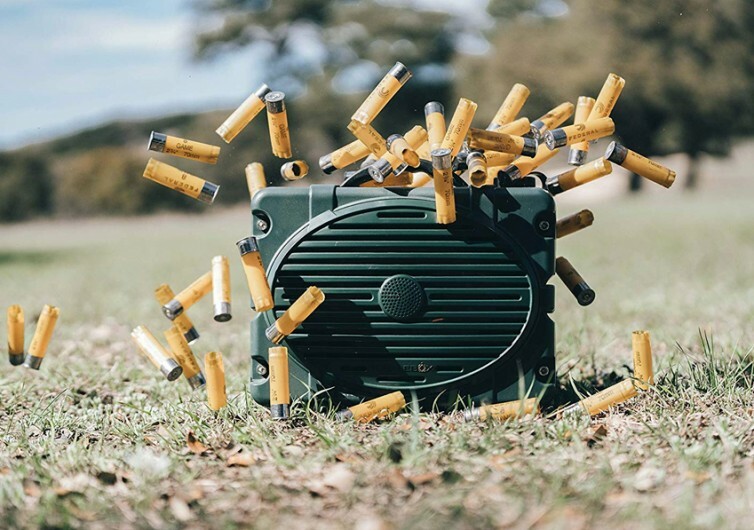 This outdoor boom box also comes with hefty battery life. 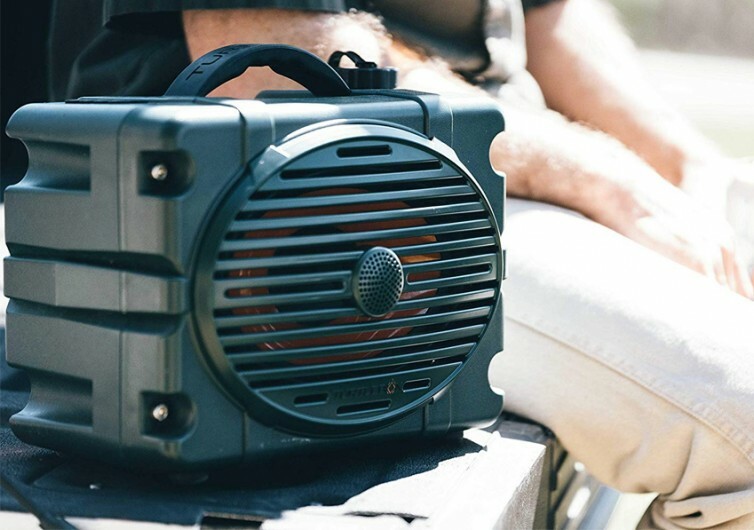 Where most portable speakers can only run for several hours, the Turtlebox can keep on churning music for a full 20 hours. The Turtlebox Bluetooth Speaker is one very tough boom box. It’s designed to make you enjoy your music wherever your adventurous spirit may take you.